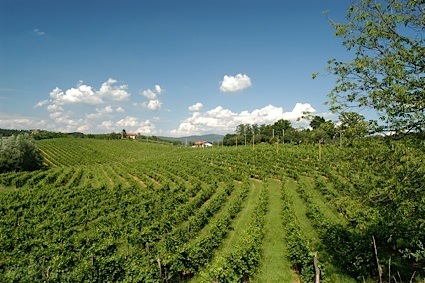 Bottom Line: A nice mouthwatering, dryish pinot gris with great affinity for the table. 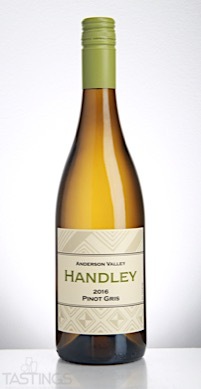 Handley Cellars 2016 Pinot Gris, Anderson Valley rating was calculated by tastings.com to be 91 points out of 100 on 4/11/2017. Please note that MSRP may have changed since the date of our review.